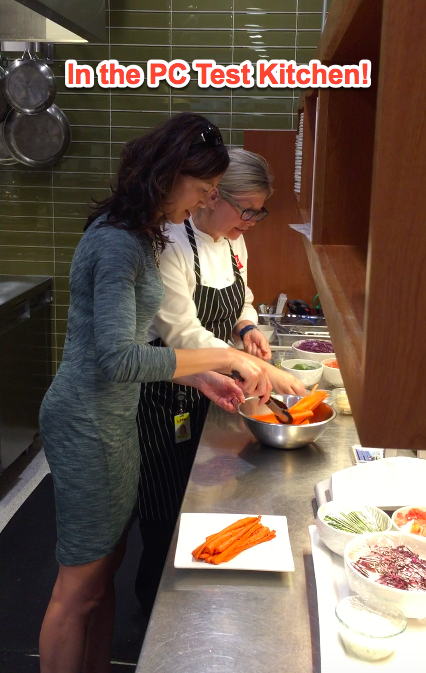 Last month, I had the fantastic opportunity to taste test some of the new PC (President’s Choice) Blue Menu products in their test kitchen. And wow, was I ever impressed! PC Blue Menu is known for their innovative, easy and convenient products. 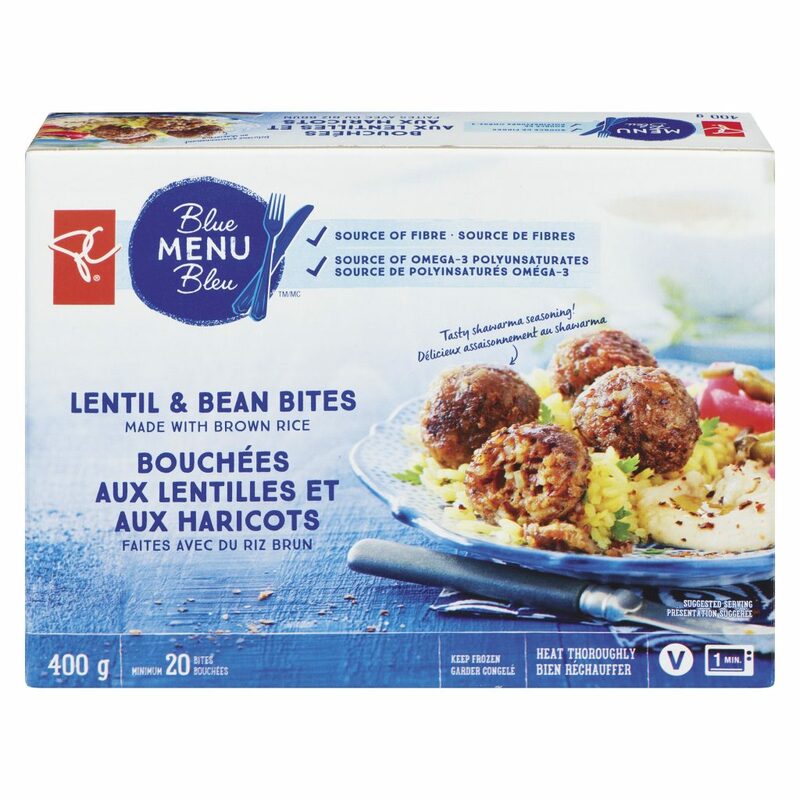 One of my favourites was Lentil & Bean Bites – delicious vegetarian meatballs! They’re made with brown rice, lentils, red beans, black beans, part-skim Mozzarella cheese, quinoa and shawarma seasoning. 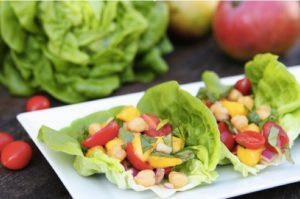 Looking at the nutrition information, these Lentil & Bean Bites are a source of both fibre and omega-3 fats. 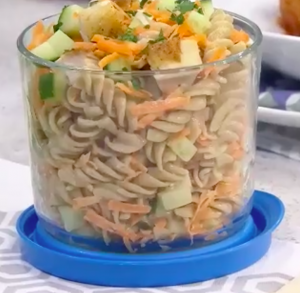 Plus a serving of 3 bites contains 140 calorie, 6 grams of fat, 5 grams of protein and no sugar. Pop them in the oven at 400°F for 12 minutes and they’re ready! 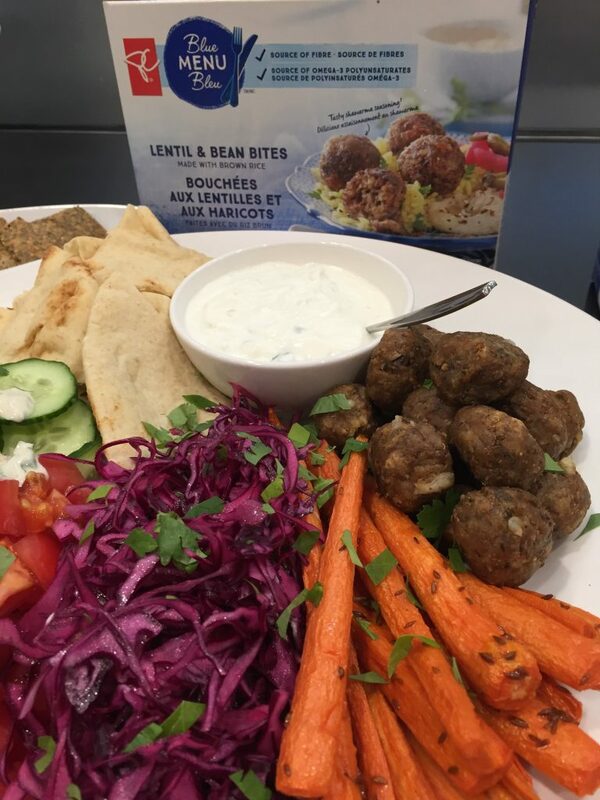 Executive Chef Michelle Pennock served the Lentil & Bean Bites in a Middle Eastern Mezze Platter with a colourful array of vegetables, herbed tahini and warm naan bread. Sure to be a crowd pleaser, this can be served as an appetizer or super-easy supper! 1. Preheat oven to 400°F (200°C). Arrange 1 oven rack in centre and 1 oven rack in lower third of oven. 2. Peel and trim carrots; halve crosswise. Cut larger pieces lengthwise in quarters and smaller pieces lengthwise in half. Toss together carrots, 1 tbsp oil and harissa in large bowl. Arrange in single layer on parchment paper-lined large baking sheet. Bake in lower third of oven, flipping carrots once, until tender and golden brown, about 30 minutes. 3. Meanwhile, toss together cabbage, 1 tbsp lemon juice, 1/4 tsp pepper and remaining 2 tsp oil in separate large bowl. Cover and refrigerate until needed. 4. Whisk together tahini, cilantro, mint, parsley, remaining 2 tbsp lemon juice, 1/4 tsp pepper and 2 tbsp water in small bowl until smooth. Set aside. 5. Arrange frozen bites in single layer on greased separate large baking sheet. Bake in centre of oven 5 to 6 minutes. Flip bites; bake in centre of oven 3 minutes. Push bites to 1 side of baking sheet. Arrange flatbreads in single layer on opposite side of sheet; sprinkle flatbreads lightly with water. Bake in centre of oven until bites and flatbreads are hot, 2 to 3 minutes. 6. Stack flatbreads on cutting board; cut into 6 wedges to make 12 pieces total. Arrange flatbreads, lentil bites, carrots, cabbage mixture, hummus, tomatoes and cucumber on large serving platter. Drizzle with tahini mixture. 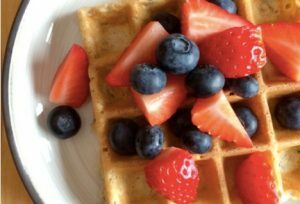 Last year, I wrote a post about why I love lentils! So I was thrilled to be invited to join a Lentil Farm Tour in beautiful Saskatoon, Saskatchewan this summer! (#sponsored travel) I felt like a kid again, meeting and chatting with a lentil farmer! Here are 5 fun facts I learned. 1. 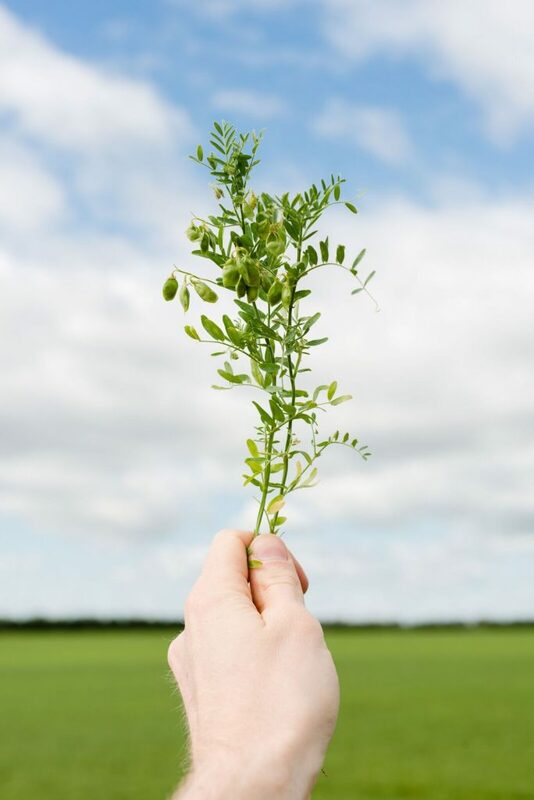 Lentils are a short crop, not much taller than 24 inches. 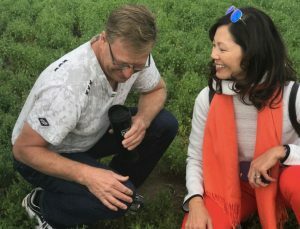 Here’s Farmer Corey Loessin and I sitting in the lentil field. 2. 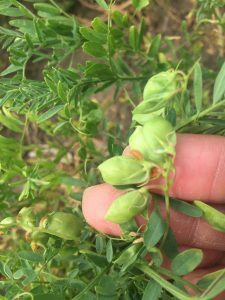 Lentils grow in pods connected to the plant. Look how tiny they are! On average, there are 1-3 lentils in the pod. 3. Lentils are planted in early May and harvested mid-August. 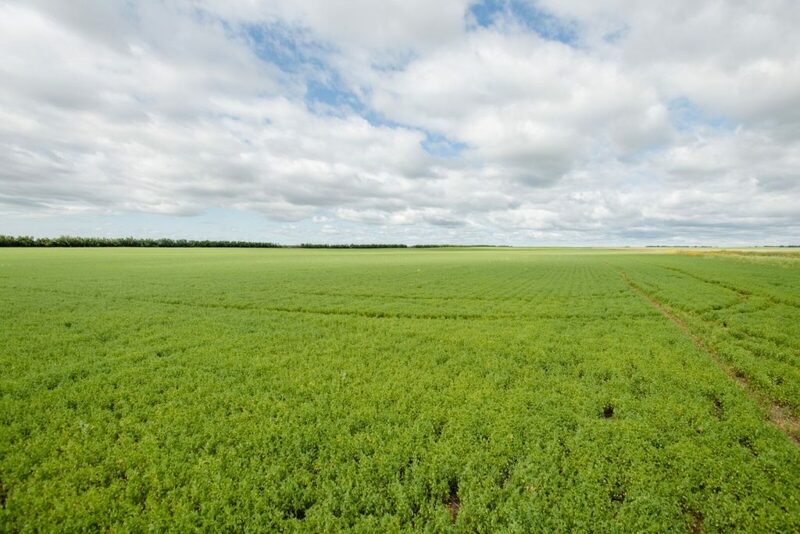 The lentil field is a pretty gorgeous site, and would you look at that beautiful Prairie sky! 4. 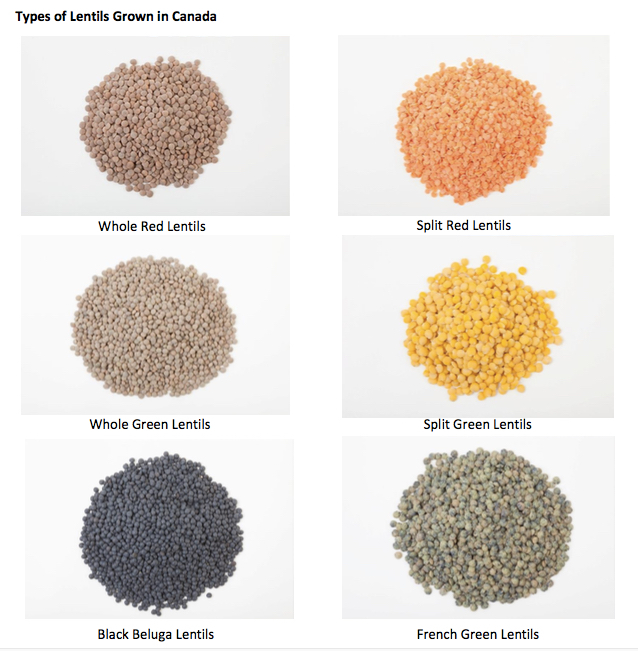 There are 6 types of lentils grown in Canada. Who knew? The most commonly found lentils are split red and whole green. 5. Canada is the world’s leading producer and exporter of lentils. 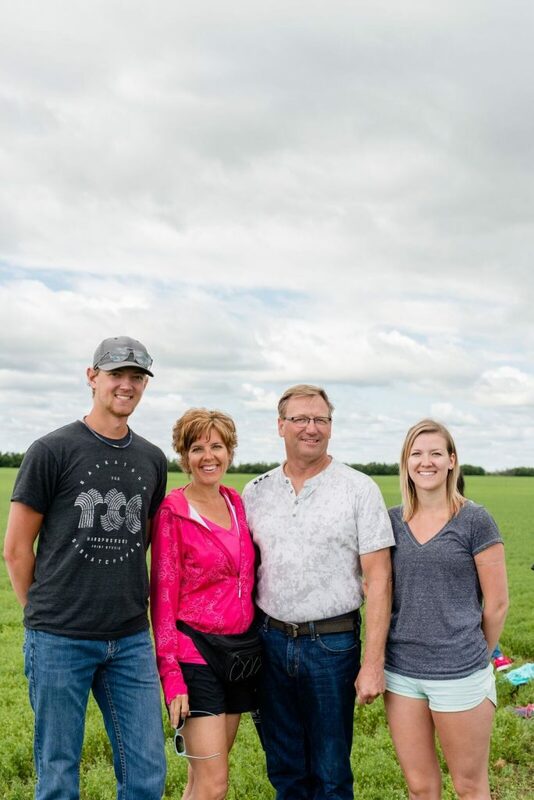 Farmers in Saskatchewan, like Corey and his family, produce 95% of Canada’s lentils. 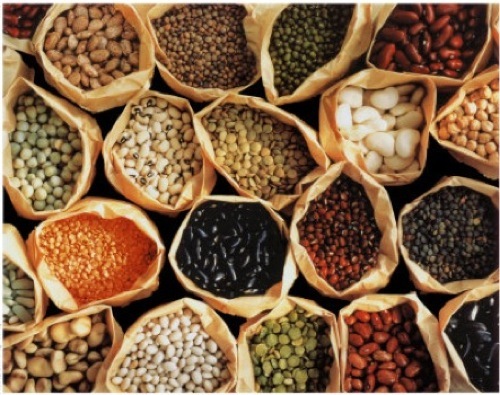 India, China, Turkey, Bangladesh and the United States are the countries that import the most pulses from Saskatchewan. 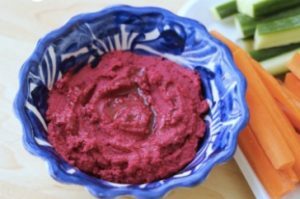 Looking for some lentil recipe ideas? 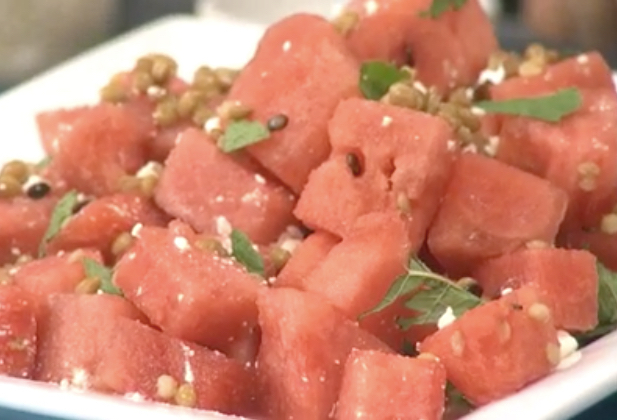 Try Lentil Shepherd’s Pie or Lentil Watermelon Summer Salad or www.lentils.org. 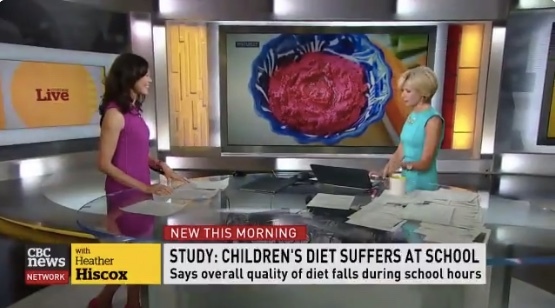 Our nutrition needs change through the years. 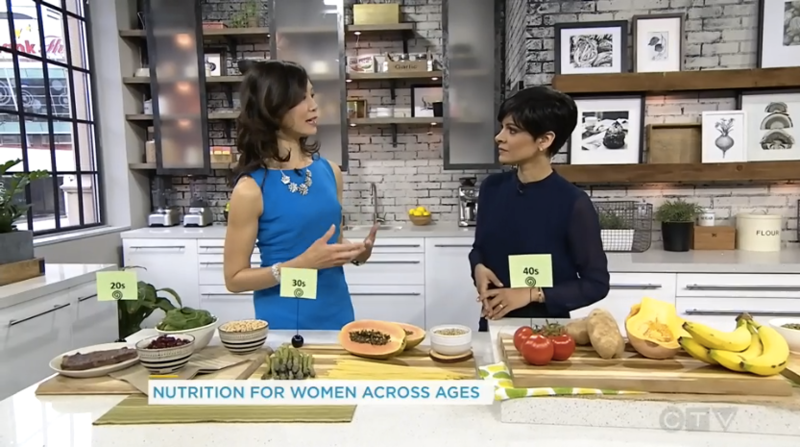 Watch my TV interview on CTV Your Morning to learn which foods and nutrients are important in your 20s, 30s, 40s, 50s, and 60s+.